Researchers in New Zealand say they have restored the first recording of computer-generated music, created in 1951 on a gigantic contraption built by the British computer scientist Alan Turing. The aural artefact, which paved the way for everything from synthesisers to modern electronica, opens with a staunchly conservative tune – the British national anthem. 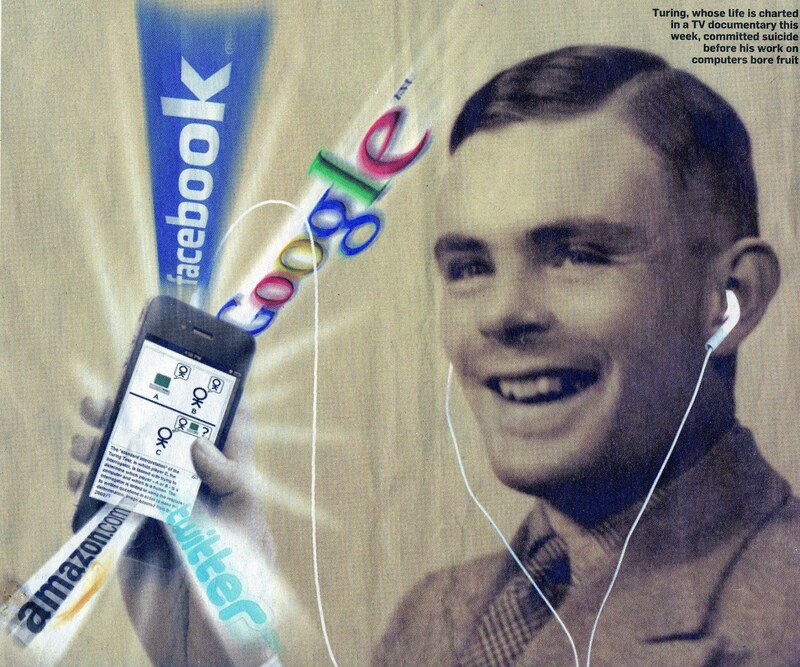 Researchers at the University of Canterbury (UC) in Christchurch said it showed Turing – best known as the father of computing who broke the Nazis’ second world war Enigma code [sic] – was also a musical innovator. Links fucked so erm click on the link above to hear it.